Hearing a grown man cry when his beloved dog has been seized under BSL is one of the saddest sounds in the world. 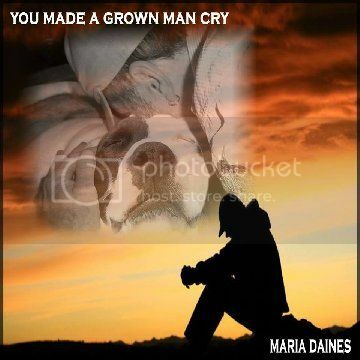 This song is dedicated to all the men, young and old, who have lost their canine best friends to this cruel and brutal law world wide. And the innocent ones pay the price. Our grateful thanks to the very talented Janice Tyrrell for creating the poignant art work to express the emotion of this song.